=). . Wallpaper and background images in the AnoHana club tagged: menma jintan anaru yukiatsu anohana. This AnoHana photo contains anime, comic book, manga, and cartoon. super peace busters friends 4ever!! 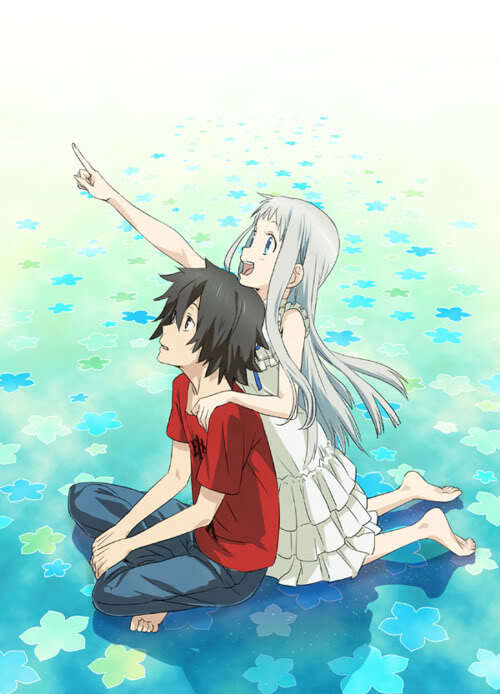 Ano Hana: Super Peace Busters! !